Our next September wedding takes place on September 4th for Heather and John. This happy couple is moving quickly on their wedding, as they got engaged in April and are planning their wedding over Labor Day weekend! 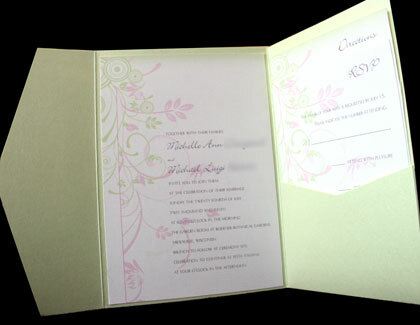 As a result, we had to move very quickly on the invitation process in order to get these mailed out in time, but Heather and John were great decision makers and kept the ball rolling on this! 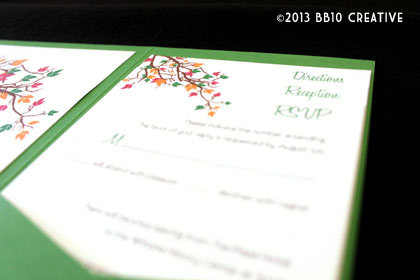 In our initial consultation, Heather and John came to BB10 Creative looking for fun, simple and colorful invitations. 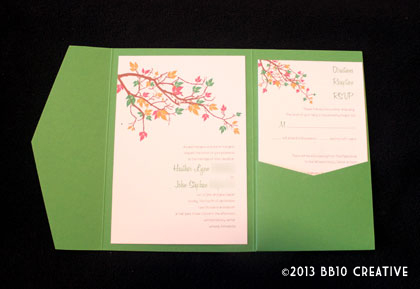 Heather knew for sure she didn’t want hearts or swirly designs on the invitation but definitely wanted to incorporate her colors of bright green, orange and pink. 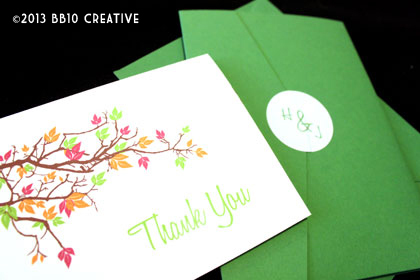 The final design chosen consists of a very simple yet colorful tree branch mounted on a bright green horizontal pocket enclosure. 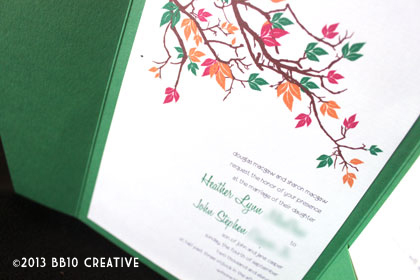 Since the wedding is in early September, we wanted to avoid a fall design so instead used the vibrant colors in the leaves to make it feel more summer-y. 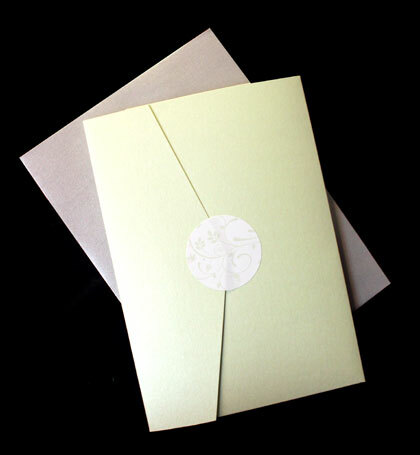 The branch design spills over the coordinating cards in the pocket to create one large design when they sit assembled in the enclosure pocket. 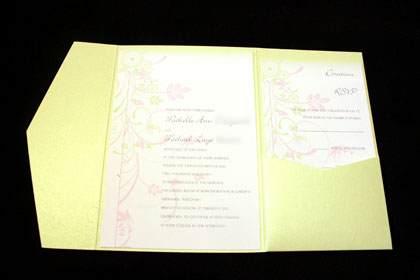 We used a bright white linen cardstock to print the cards out, and mailed the invitation in a matching green envelope. The enclosure was sealed with custom monogram sticker. 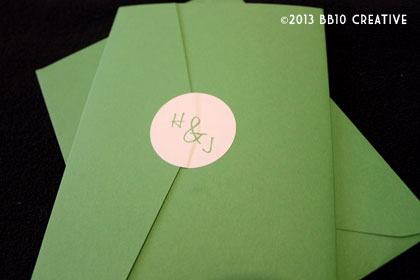 Heather and John also requested matching Thank You cards which you can see above. Even though the timeline on this job was tight, I’m happy with the final result and think we created a really fun and still formal wedding invitation. Best wishes to Heather and John! 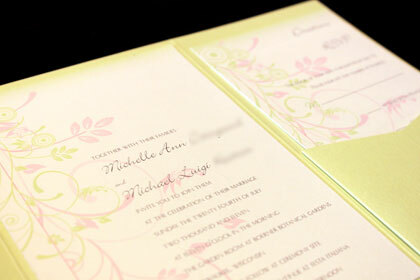 Up next, we’re moving backwards a little, but we’ll post about a set of July invitations that I recently completed with a very tight timeline! 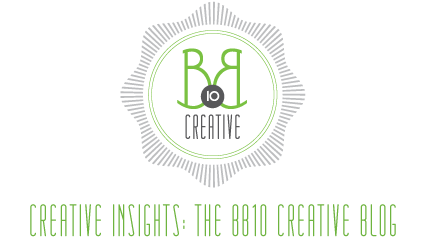 Don’t forget to follow us on Facebook for all the latest invitation pictures and BB10 Creative news!